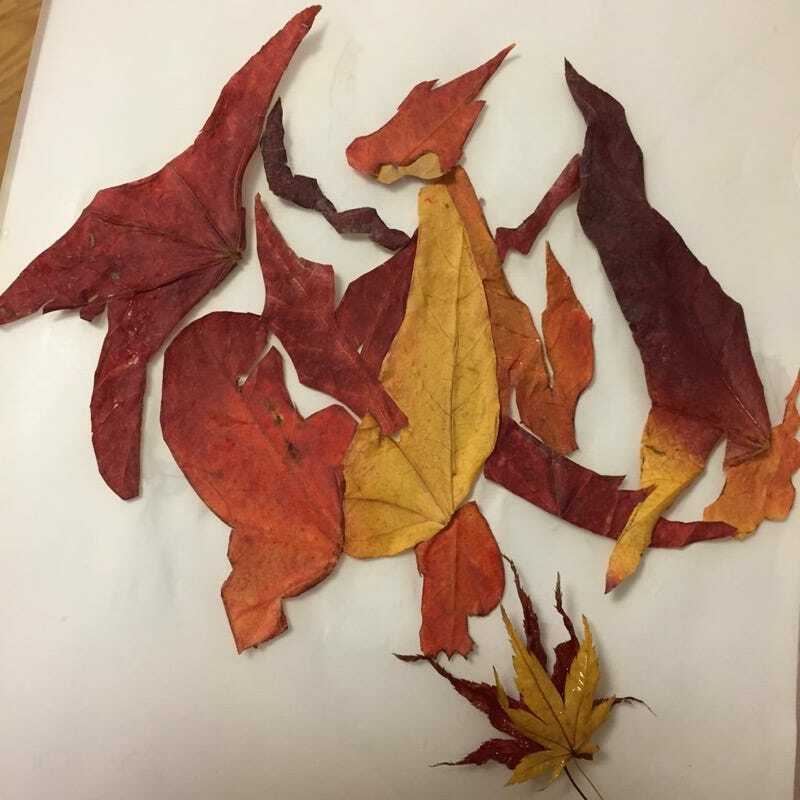 You might not have enough badges to control Charizard, but surely you can round up enough leaves to make one. Japanese Twitter user xxx2251 did just that. As well as quickly making a Charmander in thirty minutes. Too awesome to end up in a pile of burning leaves, that’s for sure.